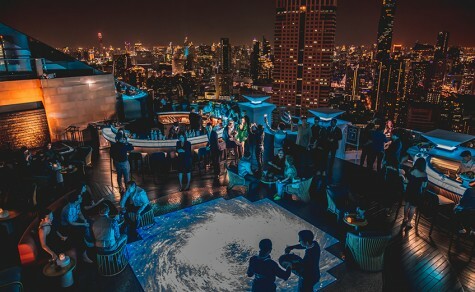 One could say Phuket is already saturated with hospitality brands and luxury properties and the isle has lost some of its tranquil touch and the natural alluring charm vacationers seek. A wholesome getaway is still possible on the island, however, at Emerald Bay in southwestern Phuket, at the luxurious Rosewood Phuket. 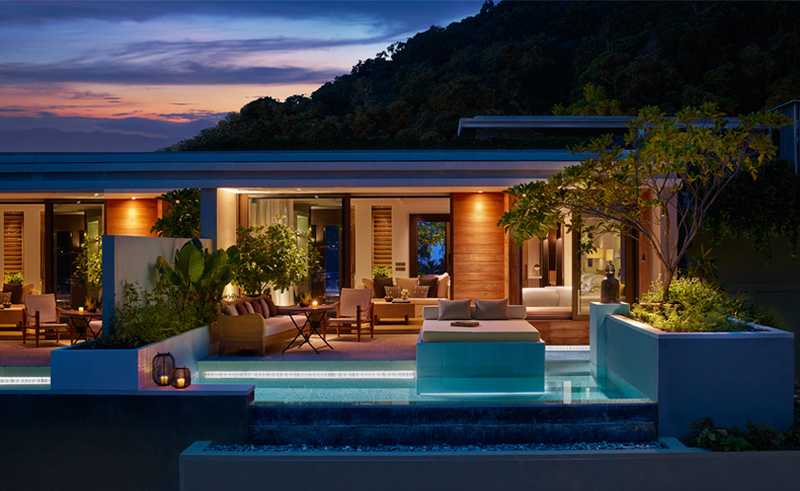 Inspired by the serenity and sophistication of luxurious beachside estates, the resort features 71 pool pavilions and villas immersed in a verdant 17.4-hectare landscape, creating a tropical beach hideaway perfectly placed for guests to explore the hidden charms of Thailand's most famous island destination. 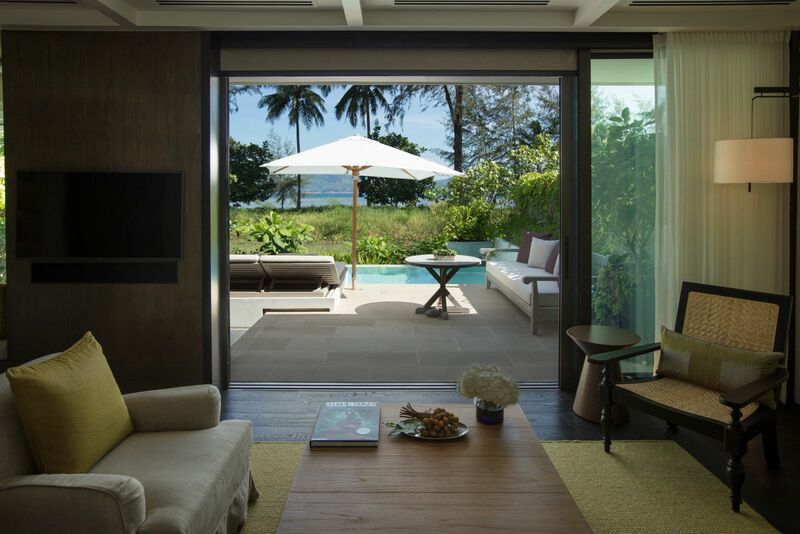 Each sea-facing, residential-style room features interiors that blend east and west, contemporary and traditional. 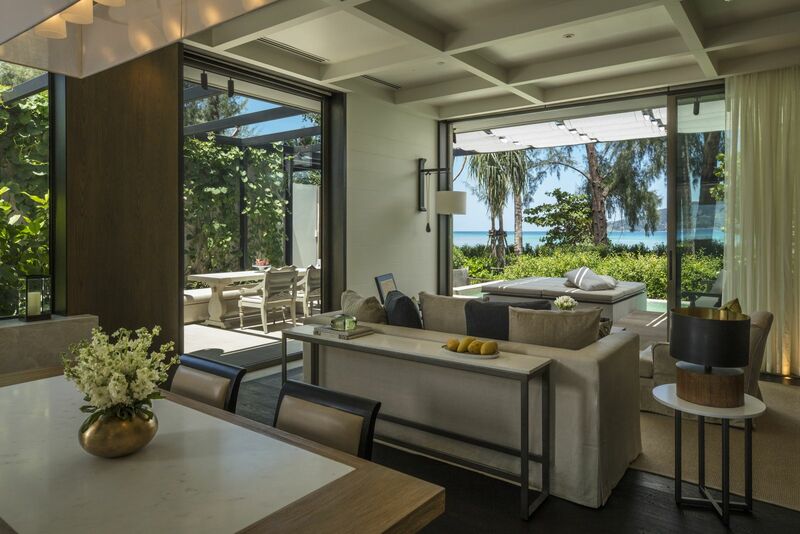 Their expansive garden terraces are private sanctuaries of relaxed outdoor seating, daybed, infinity pool and Andaman Sea views. 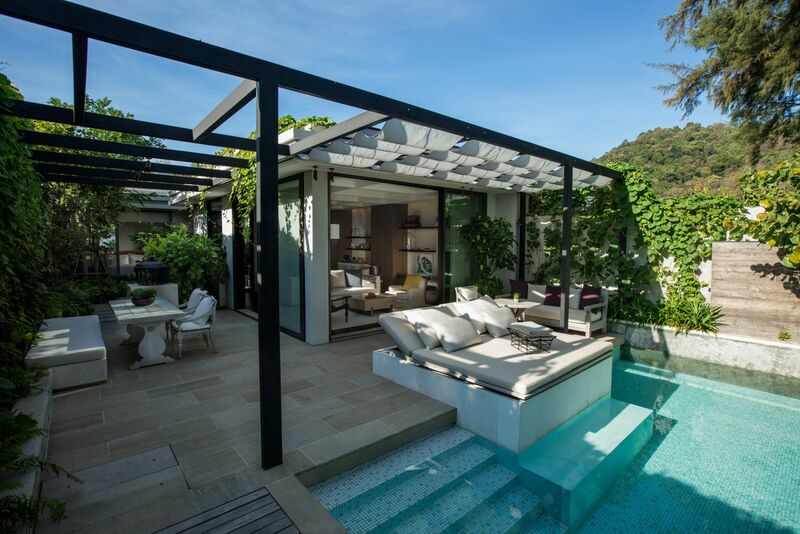 The 130-square-metre Ocean View Pool Pavilions feature spacious bedroom and living room areas and an exterior courtyard with deep soaking bathtub and rain shower. The 796-square-metre Ocean House comprises a master bedroom, twin bedroom, separate living and dining rooms and a lush oasis of garden courtyards and shady terraces, and guests can choose to plunge in their private infinity pool or take a few short steps to the warm, crystal-clear waters of Emerald Bay. 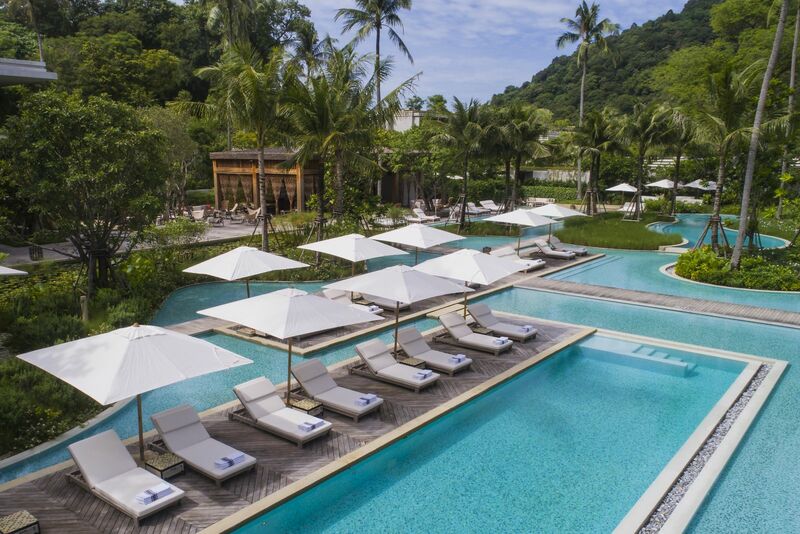 Rosewood Phuket marks not only the first Southeast Asian location for the ultra-luxury Rosewood Hotels & Resorts, but also the unveiling of Asaya, Rosewood’s pioneering new wellness concept. 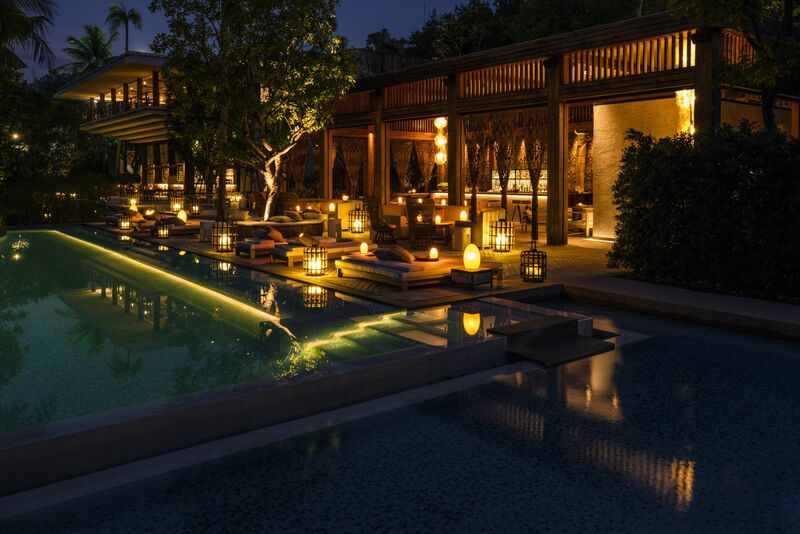 Asaya is designed to provide a unique opportunity for guests to discover their own true path to wellness. At “Wellness Ateliers” on arrival, experts create bespoke experiences for guests and help them choose organic, home-grown herbs and ingredients to be used in tailored treatments. A menu of alternative therapies includes Watsu therapy, reiki healing, chi nei tsang, life force healing therapy and sound therapy. Fitness and lifestyle experiences include body stretching, Pilates, personal training sessions, high-intensity interval training, yoga and meditation, while specialized workshops and private sessions with visiting practitioners are based on various practices designed to promote well-being. Six suites include one with signature wellness catering to a small groups of friends with dedicated treatment areas, outdoor relaxation space and Watsu pool. One to 14-day packages combine wellness, fitness and healthy cuisine. Skin wellness rituals feature Maison Caulières and EviDenS de Beauté products for in-depth action and visible long-lasting results. 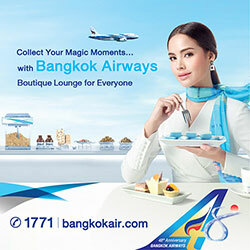 Rosewood Phuket is not all about relaxation and exclusivity. 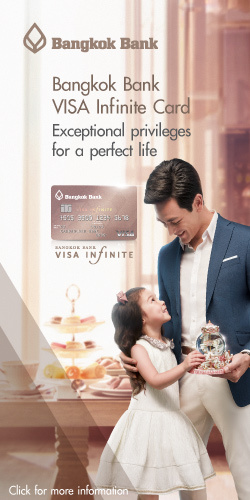 If you’re craving a taste of culture and exploration, you can explore the nearby bustling seaside towns along the coast, while Phuket’s cultural heart, the historic Old Town, is a short drive away. Ideal for couples seeking privacy as well as families with children, the Rosewood Explorers club is designed to stimulate the minds and bodies of the resort’s youngest guests. A variety of exciting facilities includes a vibrant and colourful indoor space and outdoor play area. Children aged three to eight can take part in a fun-filled programme of activities with a hands-on focus on creativity and social responsibility.